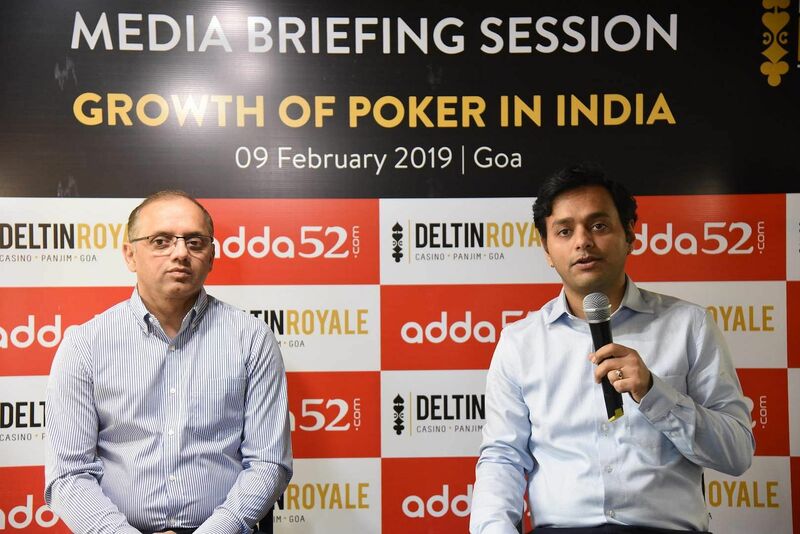 India’s online poker giant Adda52.com hosted the country’s biggest live poker tournament series, Deltin Poker Tournament (DPT) in Goa from 7th to 11th February 2019. This five-day mega tournament is an effort by Adda52.com, India’s largest poker site and Deltin Royale, the biggest floating casino in India to provide a platform for the best poker minds to participate and win from a prize pool of more than 1 crore. The poker enthusiasts will get to sharpen their skills on the tables and put their best strategies to test against the best in the country. This edition of DPT features five popular categories of poker tournaments – 15K Deep Dive NLH, 3-Seat GTD Main Event Satty, Adda52 High Roller 65K, 35k Main event and 15K Bounty. 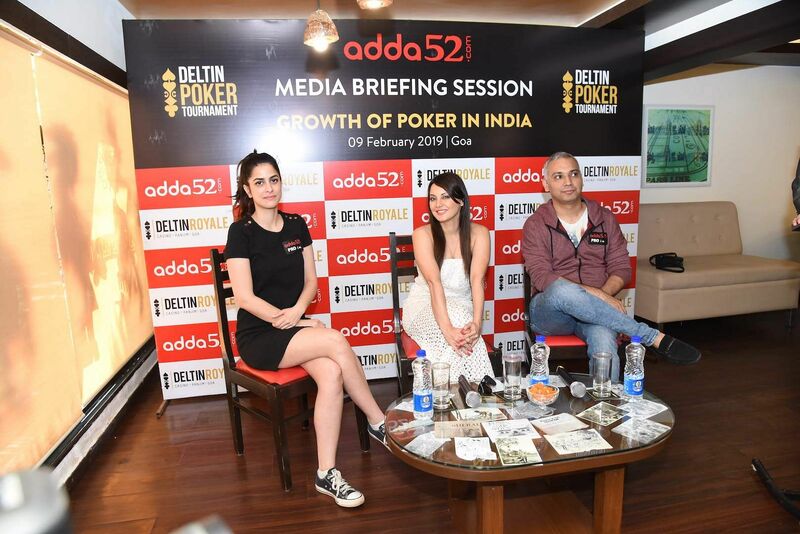 During these enthralling 5 days, several popular poker pros including renowned Adda52 team pros Kunal Patni, Nikita Luther, Tarun Goyal and Minissha Lamba are expected to participate in the events. The event is expected to be a grand success building on from the success of the past editions of the DPT. The poker circuit in India has grown remarkably in the past couple of years for both online and live games, and tournament poker (live poker) seems to have taken the spotlight. 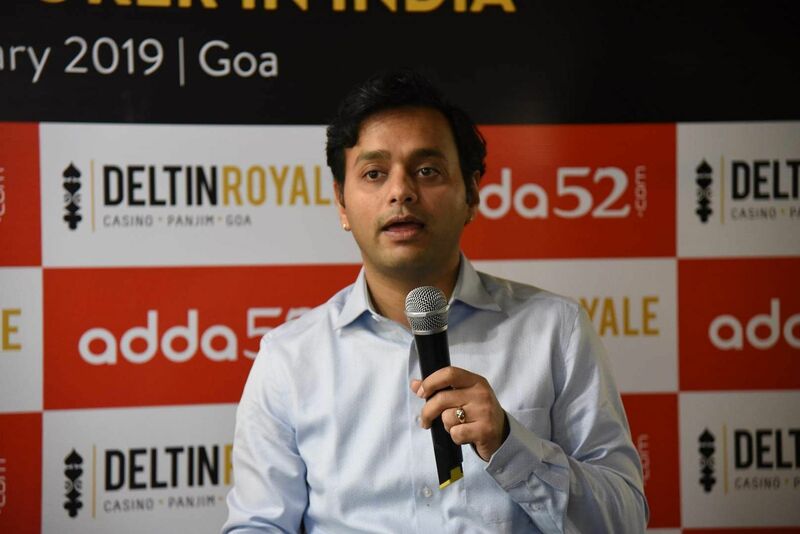 Speaking about the growth of poker in India, Mohit Agarwal, Founder & CEO of Adda52.com said, “Live and online poker complement each other quite well. While live poker gives the old school charm of playing poker on the table, the constant accessibility of the platform and volume of players available at any point make online poker super attractive. 2019 will be an important year for the poker industry, in terms of both the online and live poker events. The country shall see the development of the game as a mainstream skill-based/mind game, played by almost all sections of the society from the youth to businessmen to women to celebrities. Adda52.com, owned by Gaussian Networks Pvt Ltd, is one of the most popular skill-based games in the country today. Founded in 2011, focuses on providing seamless gaming experience to the poker lovers. 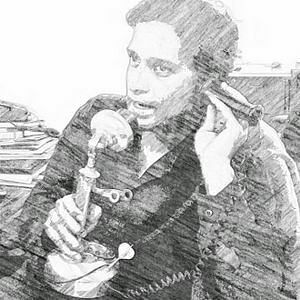 Technology has been the backbone of this online gaming company. iTech, a world leading testing and certification laboratory for Online Gaming systems has certified the online game to be fair with a reliable and resilient system. Adda52.com is the only site to have received such certification for the system alone. The Random Number Generator (RNG) by Adda52 has also been evaluated by iTech Labs and has been certified to meet the relevant industry standards. Award-winning technology has been used to make the game accessible across platforms, be it website, app or mobile browsers. This makes it the most secure online poker game platform for the gamers and provides its users a safe environment to enjoy the game. Gambling on the high seas: Poker Sports League spotlights card games as "mind sports"